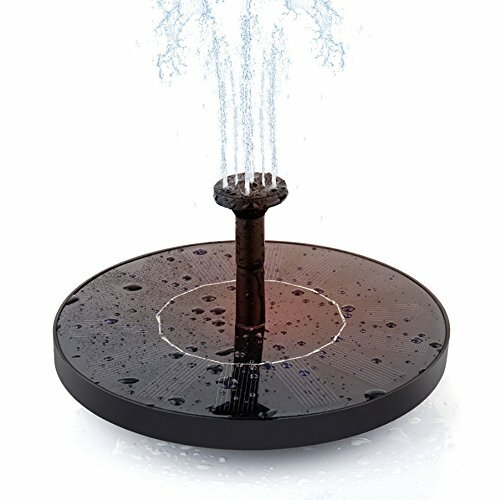 Roy Solar Fountain Pump, Free Standing 1.4W Bird Bath Fountain Pump for Garden and Patio, Solar Panel Kit Water Pump | Fountain City Art Ctr. 3. Clean the pump regularly. If it's dirty, it will stop the pump from working.